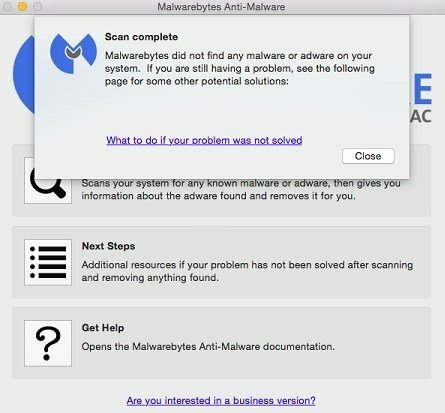 Sentences like "There aren't any viruses for Mac" are no longer heard, because as we all know, there are, and quite a few of them. If you're worried about your computer's security, and you think that it's important to protect it efficiently, here you have the tool you need. 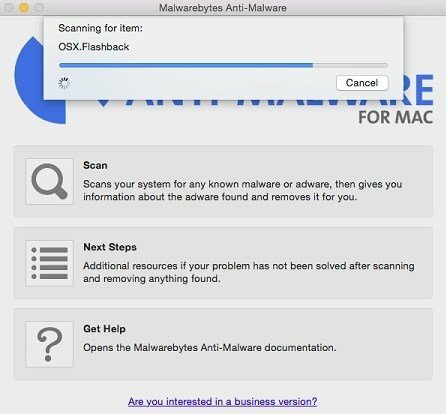 A lightweight solution for malware problems on your Mac. 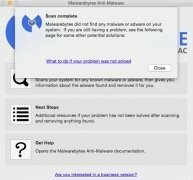 Malwarebytes Anti-Malware is one of the most renowned antiviruses on different platforms, both for computers and for mobiles. 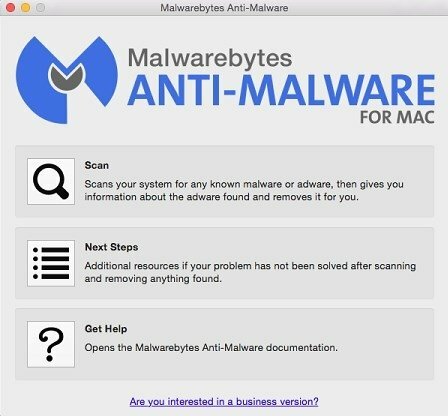 With the latter, you'll manage to solve malware or adware problems, as it's capable of analyzing and detecting any malicious and bothersome software that hinders the computer's performance. Remove different sorts of malware such as trojans and phishing. Remove adware such as Genieo, VSearch or Vidx. With this antivirus program on your computer, it will start working like the very first day, removing all those programs that put your information's privacy at risk, as well as your system's stability.